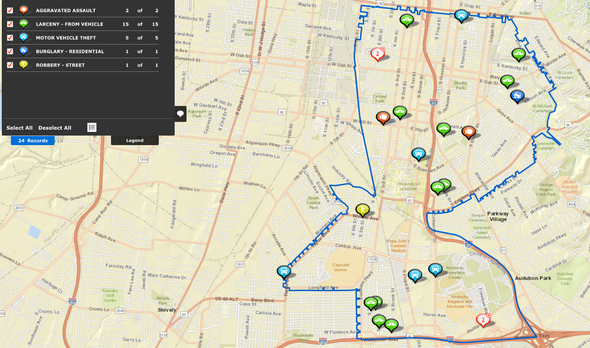 How would YOU spend $100,000 to improve your neighborhood? Coat Giveaways Continue in District 6! 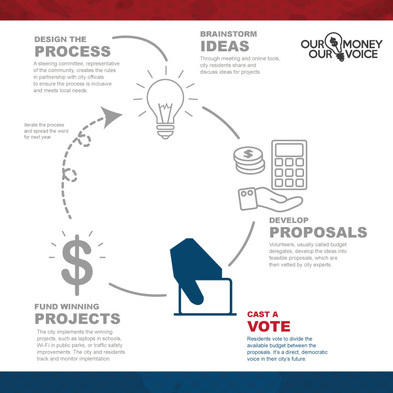 Stay Tuned for more information about how to view the sample ballot! Online voting will begin on February 15. Following the prayer folks can ride in the Pride Inc. MLK Dr. Martin Luther King Jr. Day Motorcade (lineup is at 10am at 28th & Broadway. Move out at 11am) or drive over to King Solomon Missionary Baptist Church for the service. In the lower level of King Solomon Missionary Baptist Church. Sponsored by Laborers Local Union 576, UAW Local Union 862, and Teamsters Local Union 783. 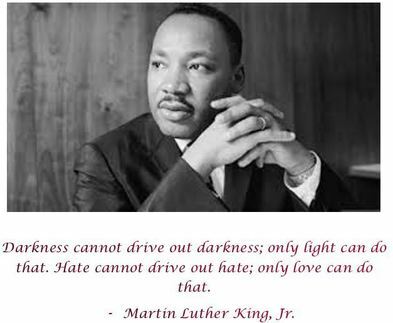 We will remember the life and legacy of Dr. Martin Luther King Jr. along with the impact of Labor, Community, & Faith organizations working together for equality and a better community. We will have food while we view photos and listen to a speech by Dr. King. “We are now faced with the fact that tomorrow is today. We are confronted with the fierce urgency of now. In this unfolding conundrum of life and history, there "is" such a thing as being too late. This is no time for apathy or complacency. 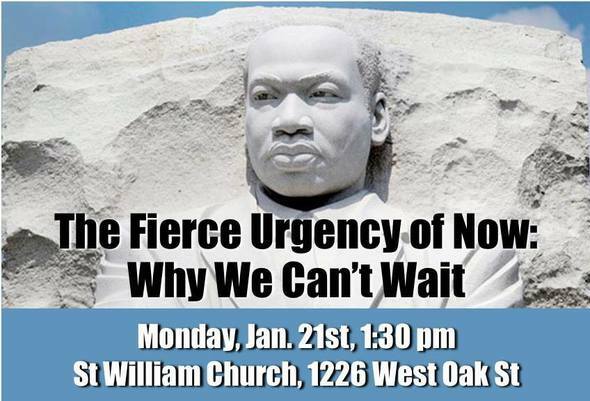 Please join our coalition of local non-profits and concerned citizens as we continue our annual gathering and once again reach back to Dr. King’s words and wisdom to guide and ignite us during these times of struggle. Our program will weave together music, drumming, movement, poetry and a puppet parade along side an exciting variety of voices for justice - each representing a critical issue we face in this urgent now. We will gather as beloved community and together, transform Dr. King’s profound and prophetic messages from the past into a clarion call for vigorous and positive action today. St. William Church is located at 1226 W. Oak Street, 40210. 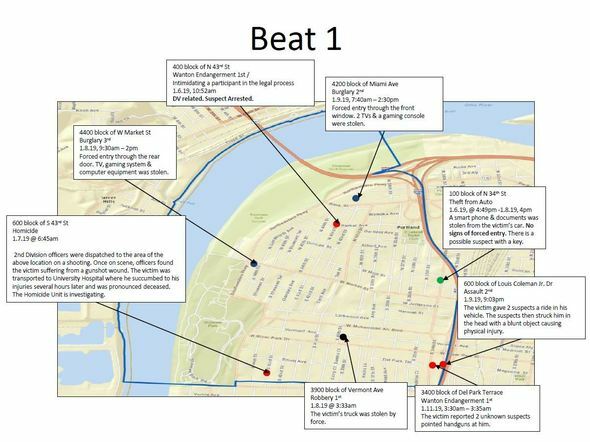 For parking: If heading west on Oak turn left on 13th, if heading East on Oak turn right on 13th. Park in the lot at the SW corner of 13th and Oak St. The Church will be on the left. 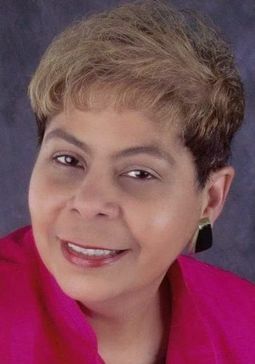 – Mayor Greg Fischer today announced that Diane Porter, educator and Jefferson County Public Schools board chair, is the 2019 recipient of the Dr. Martin Luther King Jr. Freedom Award. A native and lifelong resident of Louisville, Porter’s immense impact on our community’s young people as an educator and leader spans generations. During her remarkable 39-year tenure with JCPS, Porter demonstrated a tremendous commitment to educating youth in many roles, where she gained an expansive viewpoint on our city’s education system. Following her retirement in 2009, she has continued to offer her wealth of knowledge as a JCPS board member representing District 1. And she made history when she became the first African American woman to serve as JCPS board chair in 2012. “Diane has a keen appreciation for the power of education as a tool for advancing the principles of justice, freedom, racial equality and civic activism that are at the heart of this award,” the Mayor said. “Her tireless work to ensure our city’s children have access to a high-quality education that will support them in achieving their full human potential is most worthy of this significant recognition." Mayor Fischer will present the Freedom Award on Sunday, Jan. 20 during the “Keepers of the Dream” community arts celebration dedicated to Dr. King, at the Brown Theatre, 315 West Broadway. 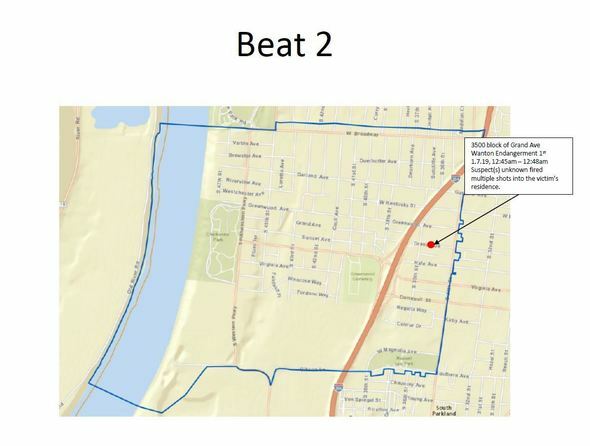 The event, which is free and open to the public, begins at 5 p.m.
Porter’s own education began during segregation, at Virginia Avenue Elementary School. It was there, she recalls, that she received the kind of support and encouragement to achieve her dreams that she would later extend to many others as an educator. Following her graduation from Louisville Male High School, Porter went on to complete a degree in business at the University of Louisville. An advisor at UofL encouraged her to complete elective courses in education, and with her degree in hand, Porter returned to her alma mater as a business teacher to begin nearly four decades of service as a JCPS employee. In addition to a 10-year tenure at Male, Porter also taught business classes at Fern Creek and PRP. She completed a master’s degree in counseling, which positioned her to advance to a job as a guidance counselor. In that role, she worked at Bruce Middle School, Thomas Jefferson Middle School, and the Brown School. She also served as an assistant principal and principal at three vocational schools before those programs were integrated with high school curriculum. 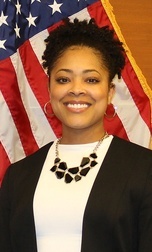 Later, as a JCPS central office administrator, Porter applied her experience to areas such as magnet and advanced programs, and to strengthening the relationship between the district and parents. At the time of her retirement in 2009, Porter, herself a JCPS parent, was director of career/workforce education. During a second tenure as JCPS board chair, which began last January, JCPS unanimously passed a new racial equity policy. Porter’s boundless work on behalf of children extends to a number of community organizations, including the 15K Degrees Initiative, which aims to increase the number of African-American degrees by 15,000 by 2020. She is a board member for the Fund for the Arts, Leadership Louisville and the Louisville Urban League, and is a lifetime member of the Louisville NAACP and Louisville Urban League. As a member of the 2014 class of Leadership Louisville Bingham Fellows, focused on boosting west Louisville, Porter worked to create the Little Libraries initiative in partnership with Metro United Way – literally bringing accessible and free learning opportunities to neighborhoods across our city. The Mayor’s Freedom Award, sponsored by Republic Bank and first presented in 1988, recognizes citizens who have dedicated their lives to promoting justice, peace, freedom, non-violence, racial equality and civic activism. Last year’s winner was the Rev. Charles Elliott Jr. (A list of other previous winners can be found here.) Porter will be presented an award of blown glass created by Ché Rhodes, Associate Professor, Head of Glass, University of Louisville Hite Art Institute. The 9th annual Keepers of the Dream concert and community arts celebration is presented by Kentucky Center ArtsReach, in collaboration with the city and the River City Drum Corp. The Jan 20. Event, hosted by Tytianna Wells, will feature a presentation of the Freedom Award by the Mayor; the ArtsReach Living the Vision Awards; reflections on Dr. King by Oak & Acorn Elder Serve Community; along with dance, music and spoken word. Performances include Freedom Singer Charles Neblett with AMPED & Burnett Avenue Baptist Church Teen Choir; visual artist Jalen Posey; ArtsReach Our Voices Dance Collective from Chestnut Street YMCA; River City Drum Corp; Maestro J and Monique Brooks-Roberts; ArtsReach Violin & Percussion Studios from West End School, WESTEC & Lighthouse Community Center; Lipstick Wars poet Quiet Storm; and ArtsReach Playwriting and Dance Studio from Metro Parks South Community Center & Cabbage Patch Settlement House. The coat giveaways in District 6 are continuing! 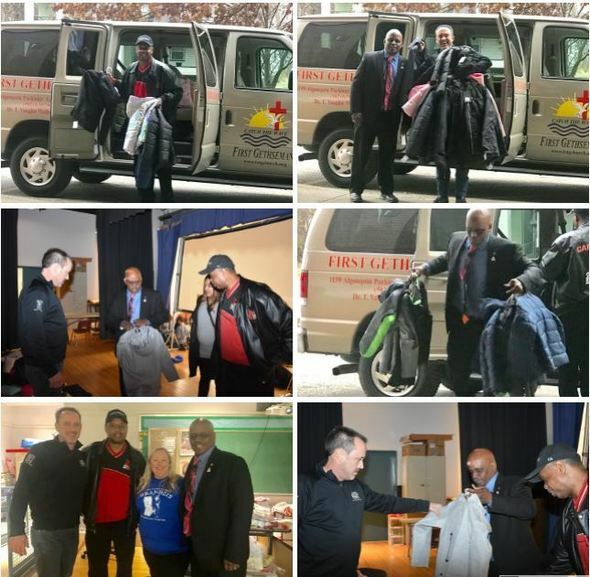 Council President David James delivered coats to Brandeis Elementary on Tuesday with the help of Rev. Keith Bush from First Gethsemane Church and UAW President Todd Dunn! Thank you Kosair Charities,Rev. Bush, First G Church, UAW and PLAY for all your support!! Mayor Greg Fischer said he is pleased and proud of today’s decision by the Louisville Regional Airport Authority Board to rename the city’s airport for its native son Muhammad Ali. Please join the Coalition for the Homeless on Thursday,, Jan. 31st at 4 a.m. to participate in the annual Homeless Street Count. 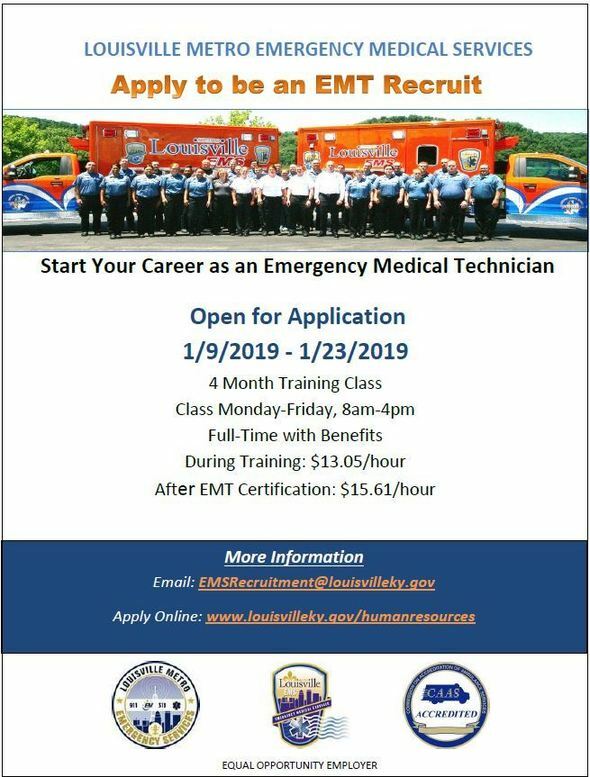 No experience is required, but there is a mandatory training session on Wednesday, Jan. 30th. 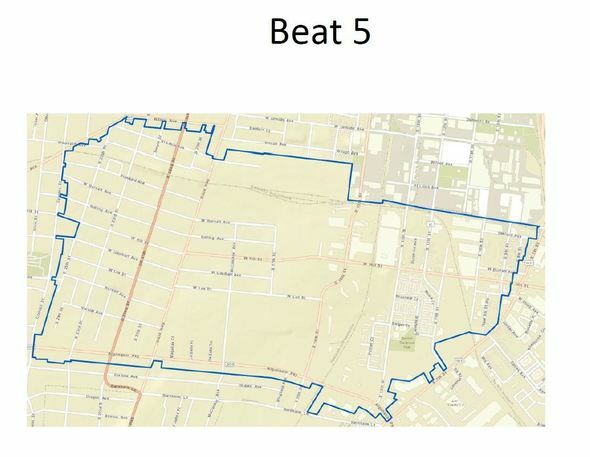 "Getting an accurate count is important in order to help our community plan how to best dedicate resources to the most vulnerable Louisvillians,' said Natalie Harris. Executive Director with the Coaltion. 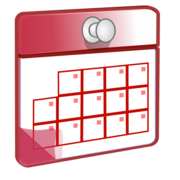 VITA, the Volunteer Income Tax Assistance program, will open Jan. 22 to provide free tax preparation for eligible residents. This year's Crisis Phase of the LIHEAP once again features expanded eligibility allowing residents who received a utility bill with a past due amount to apply, in addition to continuing to serve those who received a disconnect notice. Schedule an appointment by calling 502-991-8391 or online at louisvilleky.cascheduler.com. SummerWorks is extremely close to our first benchmark of 1,000 registrations! 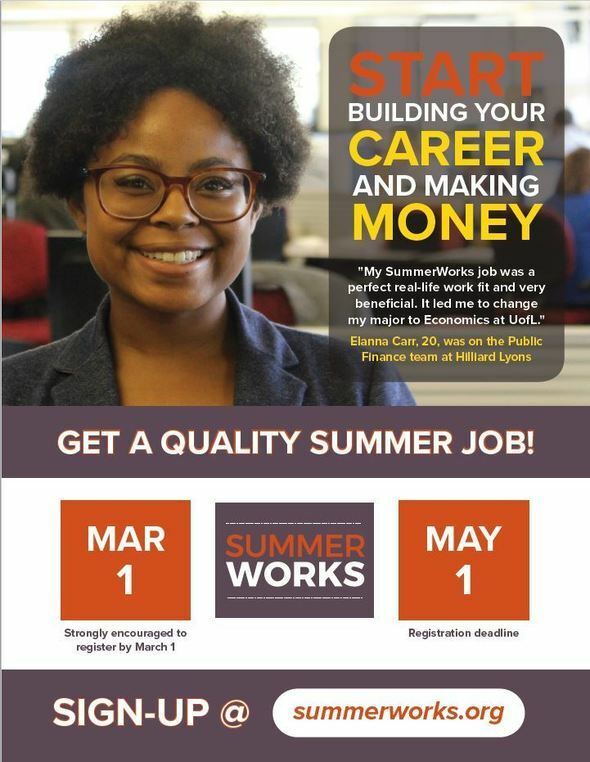 Employers are already starting to take applications so we encourage you to have the youth in your life sign-up today! 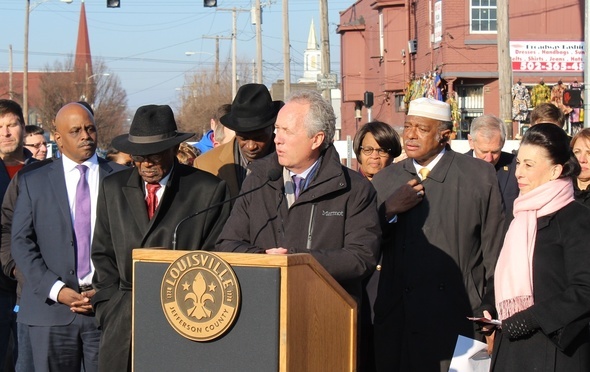 West Louisville Forum: Solutions for Urban America, Wed., Feb. 6, 2019, 12 noon. This free event will be held at the St. Stephen Family Life Center (1508 W. Kentucky Street). 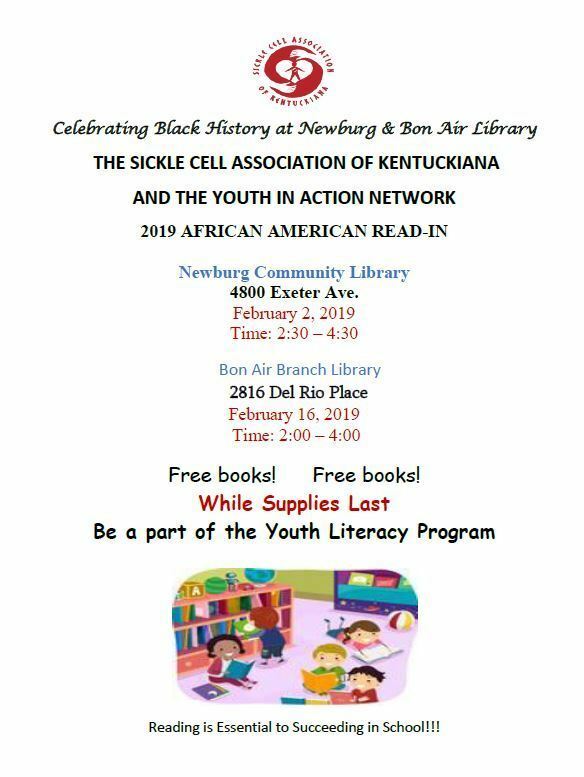 Empower West Louisville- City-Wide Book Read, Thurs., Feb. 7, 2019 (see times and locations below). 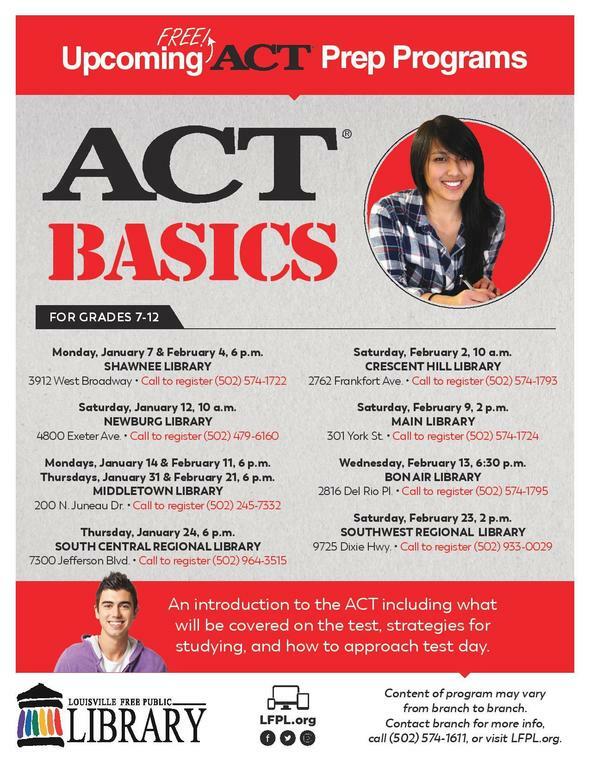 This event is free (excluding lunch at the 12 noon session). 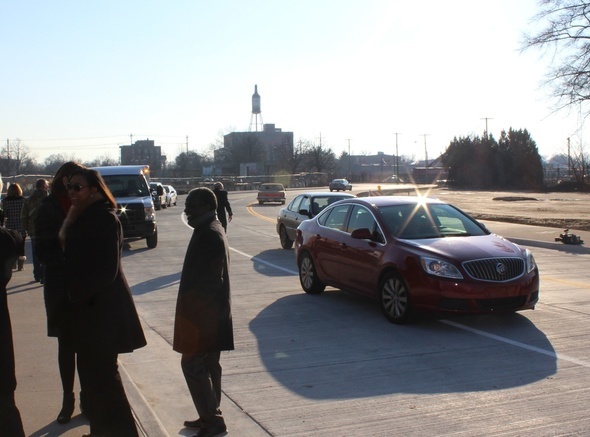 PRIDE INC. is hosting its 47th Annual Dr. Martin Luther King, Jr. Motorcade and Rally: Line-Up at 10am and Move-Out 11am. at McDonalds 28th & Broadway Streets, proceed to Hughlett Temple A.M.E. Church. Program begins at 12pm. Guest Speaker: Hon. Denice Clayton, Kentucky Court of Appeals. 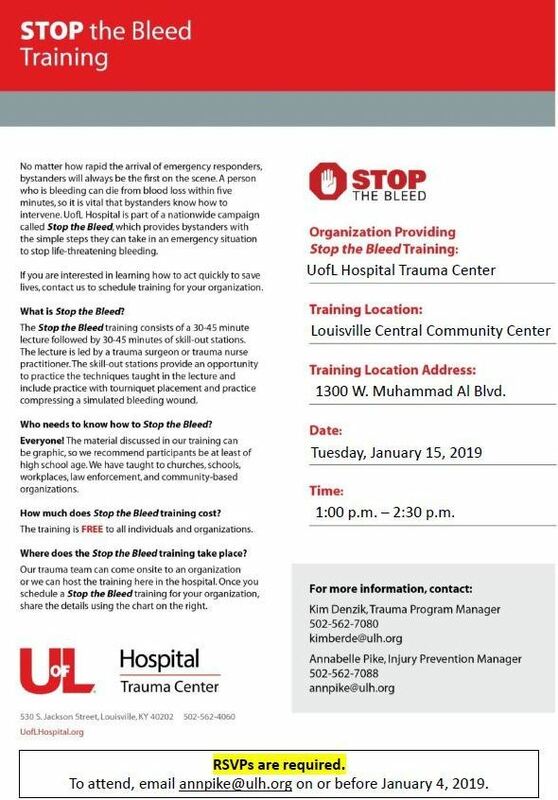 For more information please call 502-749-7201. 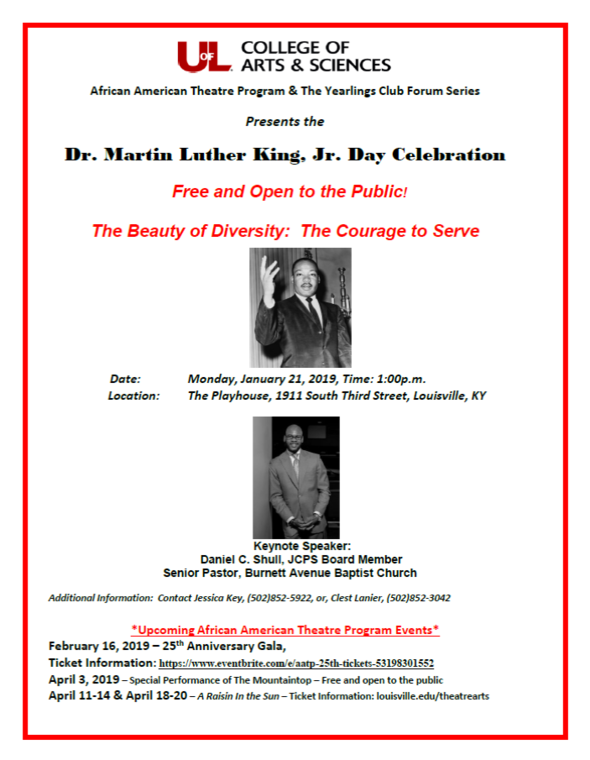 UofL College of Arts & Sciences African American Theatre program & The Yearlings Club Forum Series: Presents Dr. Martin Luther King, Jr. Day Celebration. Free and Open to the Public! The Beauty of Diversity: The Courage to Serve. Keynote Speaker: Daniel C. Shull, JCPS Board Member Senior Pastor, Burnett Avenue Baptist Church. 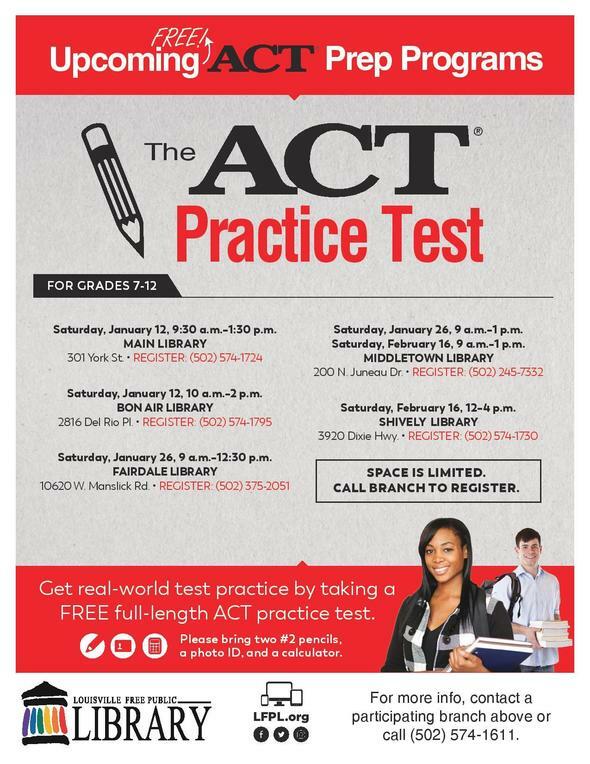 Additional Information: Contact Jessica Key (502) 852-5922 or Clest Lanier (502) 852-3042. 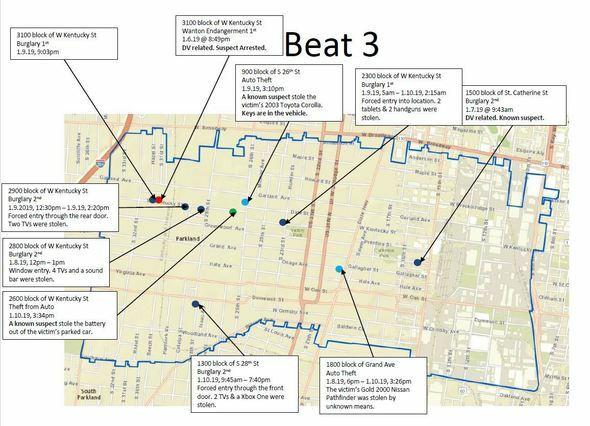 Each year New Directions Housing Corporation releases a report regarding the most detrimental vacant properties in residential neighborhoods. Join us for a presentation from Louisville Metro Governments’ Vacant & Abandoned Public Property Administration on program combatting the issue of property vacancy. Choose a Word or Image that defines your Russell neighborhood. Make your mark by cutting It out of vinyl to fill in the remaining diamonds on the stop. An in-dept panel discussion of the past and future of Beecher Terrace, the housing development built in 1939. Get a sneak preview of the new Beecher Terrace documentary by filmmaker Lavel White. Please visit our website at www.VisionRussell.org for updates, events and much more! Click here to view the November issue of the Vision Russell Newsletter. Please respond to this e-mail with “Unsubscribe” if you wish to be removed from this communication. For thousands of local children – and quite a few adults, too – sledding is a highlight of the winter season. 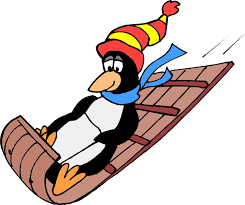 Louisville Parks and Recreation wants to remind the public it will open hills in seven parks for sledding from 9 a.m. to 11 p.m. on days when snow accumulation reaches 2-3 inches. This season the sledding hills at Joe Creason Park, across from the Louisville Zoo, will be closed as the park continues the restoration process following a cyclocross event in December. Louisville Parks and Recreation has selected this year's best and safest sledding hills in the area. As long as the sledding hills maintain adequate snow coverage, they will remain open. Park users are asked to avoid sledding when hills are closed. Sledding on slopes that lack appropriate snow depth will cause turf damage that must be repaired in the spring. The rule of thumb for determining if enough snow accumulation has occurred is that if you see blades of grass poking through the snow cover; it’s not deep enough to sled safely. Sledding when parks employees have not posted the “open” sign, and at all other times, comes at your own risk. Please pick up your trash or use the designated trash bins for waste removal - or take trash with you as you leave. Only use devices designed for sledding. Wear appropriate clothing - loose ends or flaps can easily get caught. Sleds should contain a number of riders appropriate for the designated device during each descent. Dress in layers, so you can remove one layer without risking frostbite. Several thin layers are warmer than one bulky layer. Make sure you’re with someone who knows your name and can contact family in an emergency; parents should remain with their children. Don’t drink alcohol before sledding - it impairs your ability to use good judgment and causes the body to lose heat more rapidly. Check your path for trees and other objects before starting your descent. Don’t sled head-first or standing up. Good visibility is necessary during your descent. Don’t face backwards, and make sure your vision isn’t obscured by hats and scarves. When climbing the hill, stay to the sides. Don’t climb in the sledding path. It’s important to remember that slopes can become very crowded during peak times. The annual winter suspension of yard waste collection in the Urban Services District will begin after the January 19 collections. Regular yard waste collection will resume on April 1, 2019. During the suspension individual requests for collection may be made by calling Metro311 at 574-5000. There will be no garbage, large item, or recycling collection on Monday, January 21 within the Urban Services District (former Louisville city limits) in observance of the Martin Luther King, Jr. Day holiday. Andrew McClinton began his career in law enforcement on January 22, 2001 with the former Louisville Division of Police (LPD). As a patrol officer, he served in the former Sixth District (LPD) and First Division. As a detective, he served in the First Division Flex Platoon and in the Criminal Intelligence Unit. He was also a member of the Dignitary Protection Team for three (3) years. After being promoted to Sergeant in 2008, he served in the First Division, Robbery Unit, Professional Standards Unit and the Public Integrity Unit. In 2016, he was promoted to Lieutenant and worked in the Third Division and Administrative Services. In 2017, McClinton was promoted to Major and commanded the Administrative Services Division. Major McClinton holds a Bachelor of Arts (BA) in Political Science from Hanover College. He is a graduate of the Academy of Police Supervision at Eastern Kentucky University and the 136th Session of the Southern Police Institute’s (SPI) Administrative Officer’s Course at the University of Louisville. Major McClinton is married with two (2) children. 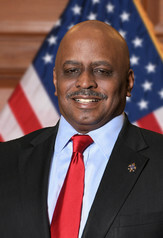 Bates began his law enforcement career in August 1997 with the Louisville Division of Police. He served in the former Second, Fourth, and Sixth Districts. 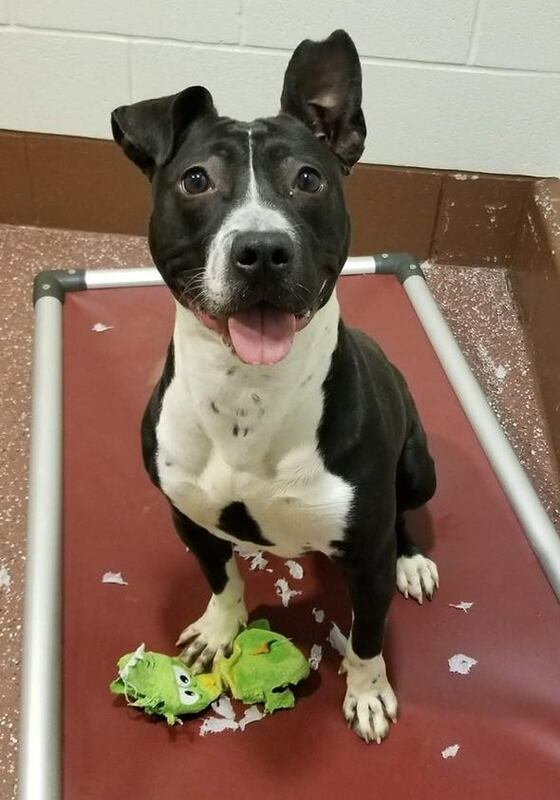 He was also a member of the Street Crimes Unit and the Gang Squad. After merger, Bates served as a patrol officer in the First Division. He was promoted to sergeant in August 2005. He served as a sergeant in the Second Division where he supervised the mid-watch platoon, FLEX Unit, and Detectives Unit. In 2012, Bates was promoted to lieutenant and assigned to the late-watch platoon in the Fourth Division. He also served in the Second Division, where he supervised the mid-watch platoon and Division Resource Officers (DROs). After being promoted to the rank of major, Bates commanded the Fourth Division. Major Bates served on the Special Weapons and Tactics (SWAT) team for 14 years. He served on the SWAT Team as an officer, sergeant, and lieutenant. He was appointed as the Assistant Commander in 2012 and Commander in 2015. Bates has also served on two (2) task forces which were created to address violent crime in the community. Major Bates is a graduate of Xavier University and holds a Bachelor’s Degree in Criminal Justice with a minor in Business. He is also a graduate of the Southern Police Institute’s (SPI) Administrative Officers Course. Major Judah has been a police officer for 16 years, joining the former Louisville Division of Police in 2001. 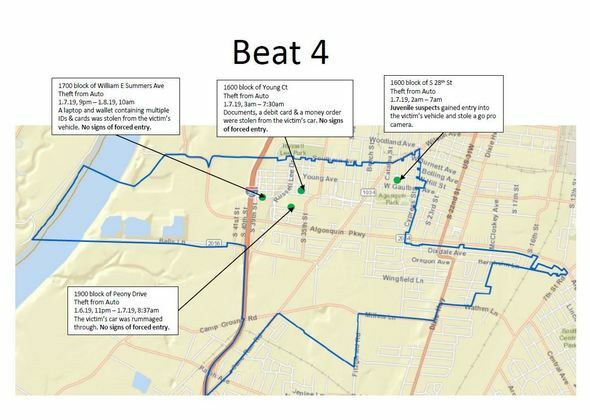 He served as a patrol officer all across Louisville, in neighborhoods ranging from Crescent Hill, Clifton, The Highlands, Downtown, Phoenix Hill, Old Louisville, Russell, Shawnee and Portland. He served as a detective in the Crimes Against Children Unit for three years, investigating physical, sexual, and internet crimes against children across Louisville Metro. He was promoted to sergeant in 2009, where he served in the 3rd Division in southwest Louisville. He was promoted to lieutenant in 2011 and served in the Chief’s Office and the 4th Division. Major Judah was most recently the commander of LMPD’s Technical Services Unit, which encompasses all of LMPD’s technical projects. 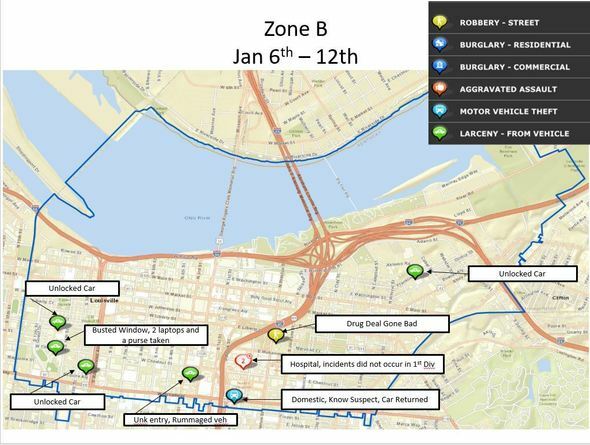 Examples of these projects include body cameras, in-car cameras, investigative software applications, in-car computers, and gunshot detection systems. Major Judah was also responsible for the Real Time Crime Center, which monitors LMPD’s nearly 200 surveillance cameras, as well as the Crime Information Center, which analyzes crime trends and provides strategic intelligence for the LMPD and its law-enforcement partners in the region. Major Judah holds a BA in History from Centre College and is currently pursuing his Master’s Degree in Criminal Justice from the University of Louisville. He was the recipient of LMPD’s Commanding Officer of the Year award in 2015. He is a graduate of the Academy of Police Supervision class 39 at Eastern Kentucky University, the 127th Session of the Southern Police Institute’s Administrative Officer’s Course at the University of Louisville, and the 263rd Session of the FBI National Academy. Major Judah lives in Louisville with his wife Katie and their daughters, Miriam and Leah. If you are interested in volunteering for one of Louisville Metro Government's Boards and Commissions, now is the time to start. 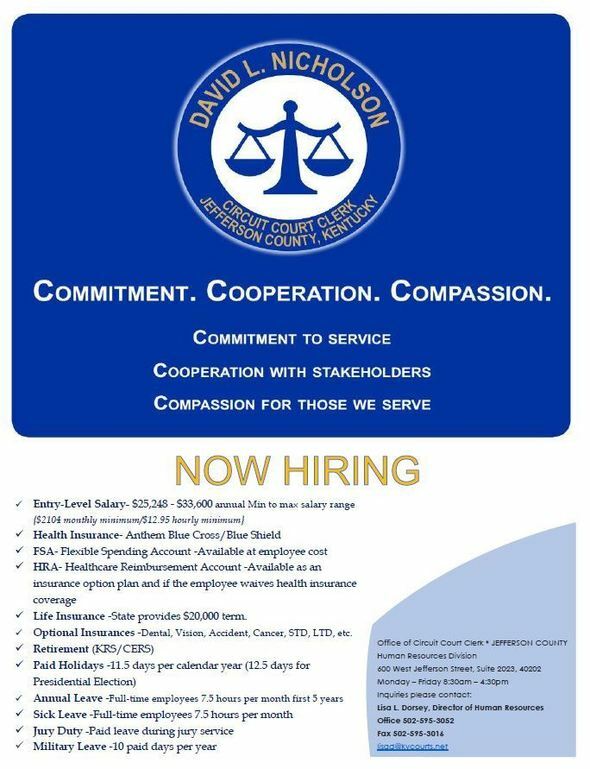 By being a part of a board or commission, you will offer your time and your talents to improve the quality of life in our community. There are approximately 100 boards and commissions with many areas of interest, including business and economic development, land planning, parks and recreation, public health and public safety. 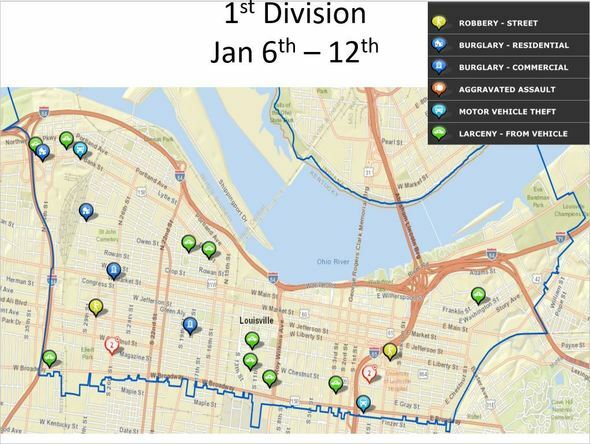 Visit http://www.louisvilleky.gov/MetroPolice/Patrol+Divisions/ to sign up to receive the LMPD’s new crime alert update for your neighborhood. 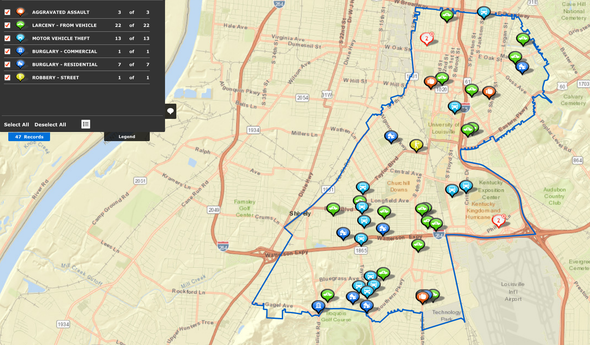 Simply select your LMPD division number, and click "Subscribe to Crime Alerts by Beat" to begin receiving the update. 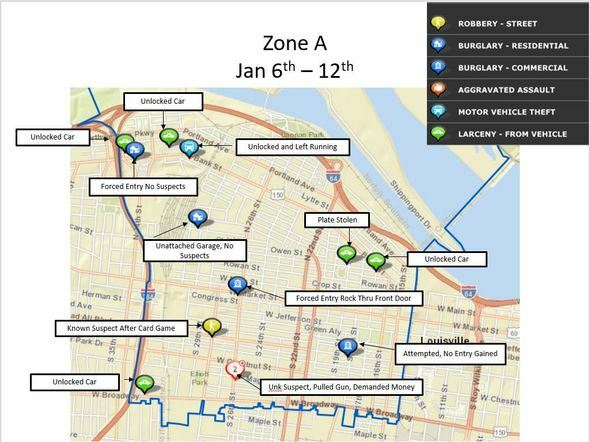 Visit http://mapit.louisvilleky.gov/ and type in your address to find out when your junk pick-up date is as well as street cleanings and additional information. 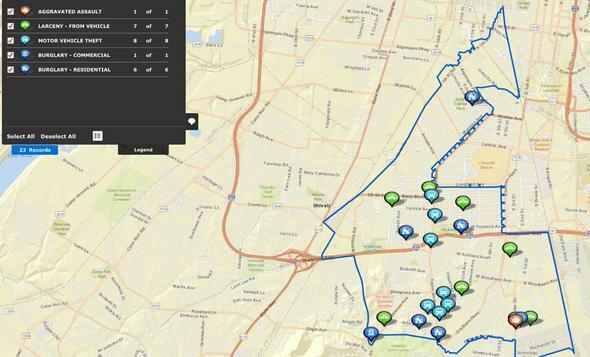 Visit https://lge-ku.com/outages/report/streetlight to report a street light outage in your neighborhood. When reporting a street light outage, be sure to have the pole number, which can be found on a metal plate on the pole. 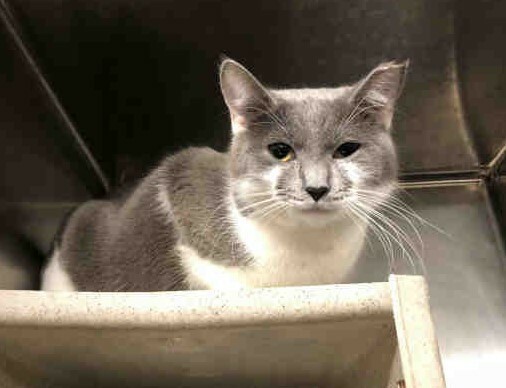 If you would like to unsubscribe to this e-newsletter (though we don't know why you ever would) please email Shalanna.Taylor@louisvilleky.gov with the subject "REMOVE". We won't be hurt (much). 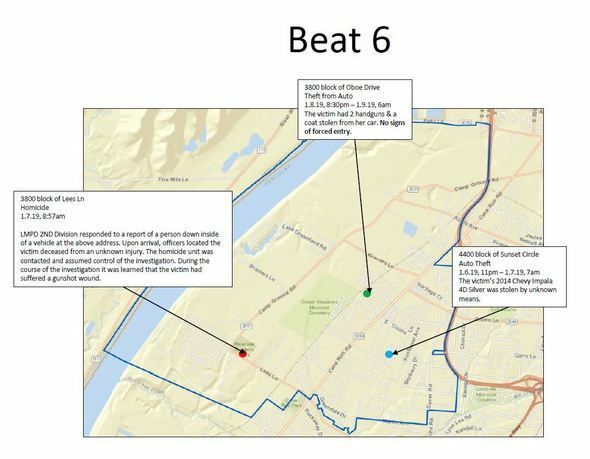 Subscribe to the District 6 Dispatch!